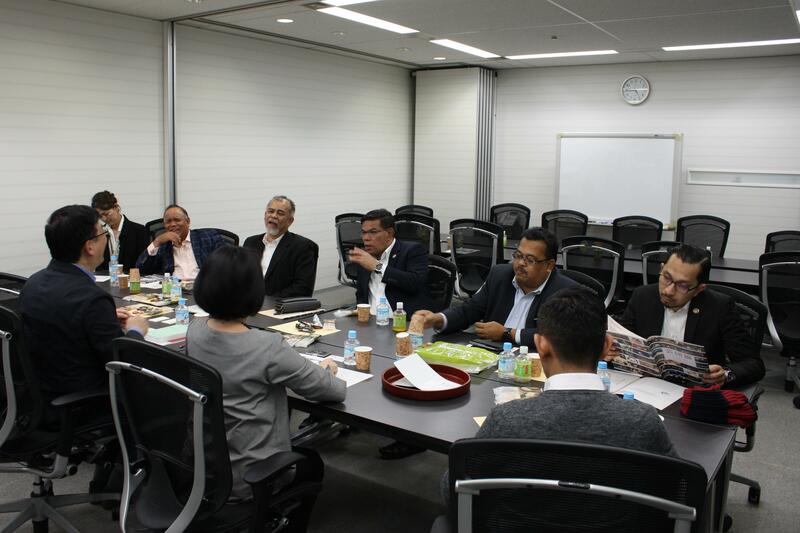 On November 14, Chairman Mr. Man Nomura and Board of Directors welcomed YB Datuk Seri Saifuddin Nasution Ismail, Minister of Domestic Trade and Consumer Affairs, and five governmental officials from MDTCA and MyIPO. 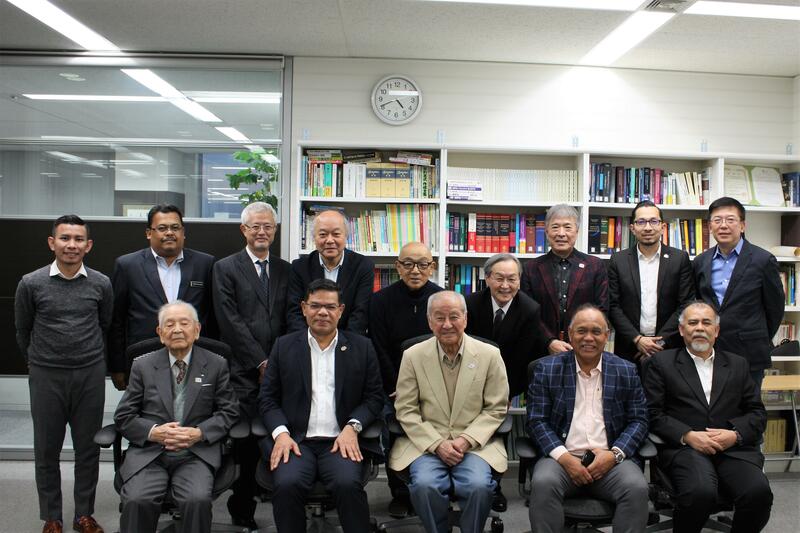 Subsequently Sam Masuyama explained the performers' rights under Copyright Law of Japan and the collective management system for performers' neighboring rights, and they were all ears to it for improving the structure and functions of CMOs in Malaysia. Copyright © 2016 CPRA. All Rights Reserved.